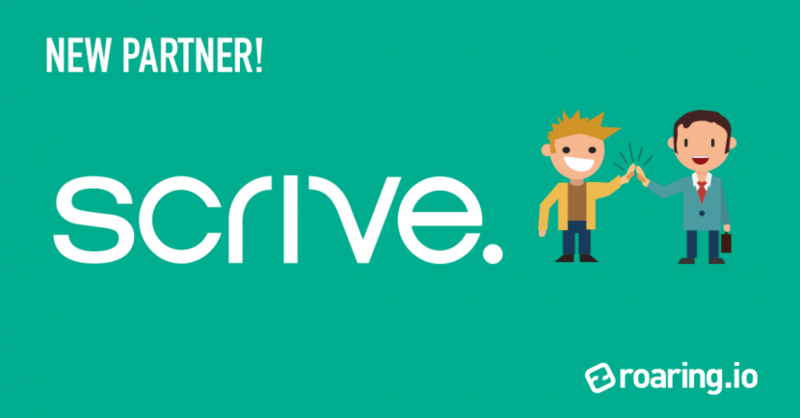 We are happy to present our collaboration with Scandinavia’s most trusted e-sign platform: Scrive! Their main competence is e-signing and since 2010 they have helped companies handle millions of documents a year. Scrive wants to make it easier for companies to offer their customers, retailers and employees good solutions for e-signing. Now, Scrive and Roaring will further facilitate and automate digital contract signings between companies; to make them quick, easy and secure!